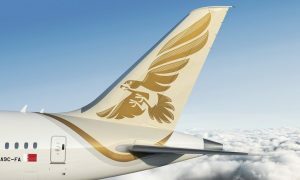 Gulf Air, the national carrier of the Kingdom of Bahrain will, effective from 23rd January, increase its Bahrain-Larnaca service to six weekly services, consisting of three direct weekly operations and three weekly operations via Kuwait International Airport. 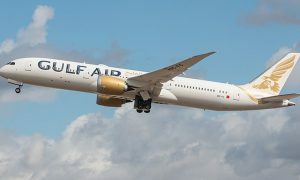 Gulf Air’s enhanced Bahrain-Larnaca service will have three direct weekly flights operating on Tuesdays, Thursdays and Saturdays alongside three weekly connections via Kuwait (originating from Bahrain) that will operate on Wednesdays, Fridays and Sundays. 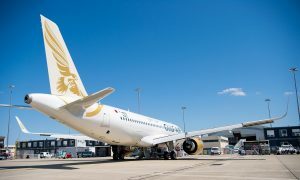 Gulf Air flights to Larnaca International Airport are operated by an Airbus 320 aircraft in a two-class configuration of 14 Falcon Gold seats and 96 seats in Economy.